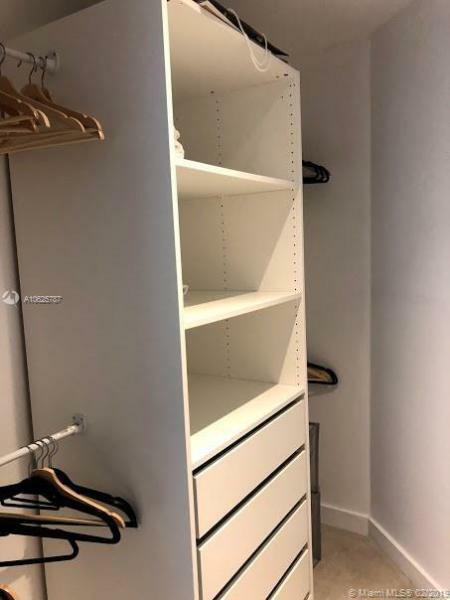 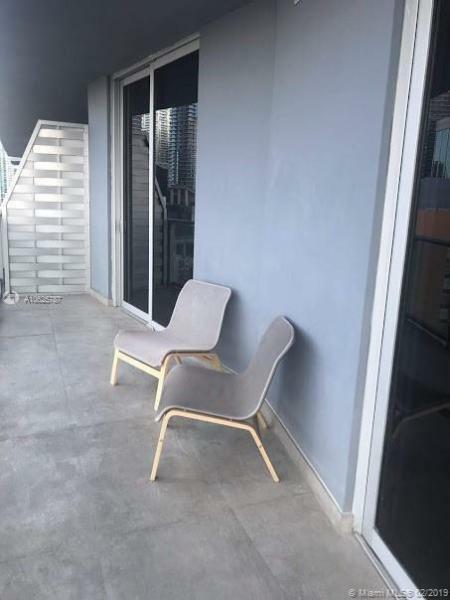 Fully furniture!!! 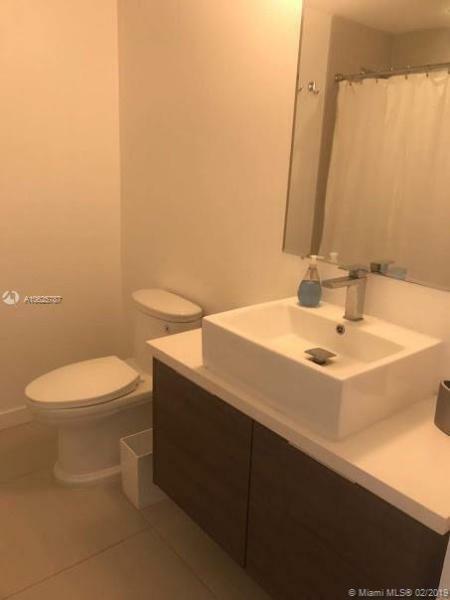 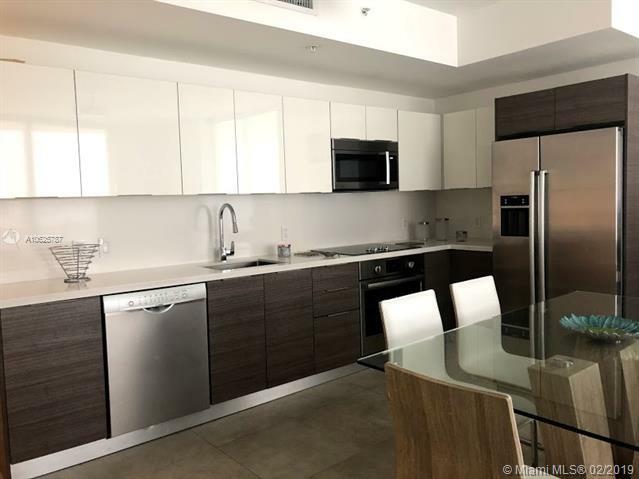 Corner 2BR/2.5Bath unit at Brickell Ten Luxury Condominium. 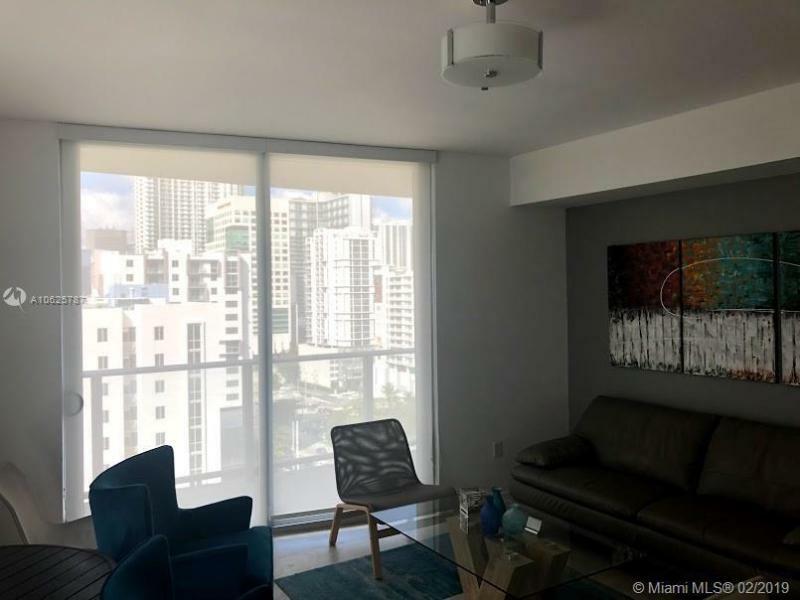 Floor-to-ceiling windows in every room. 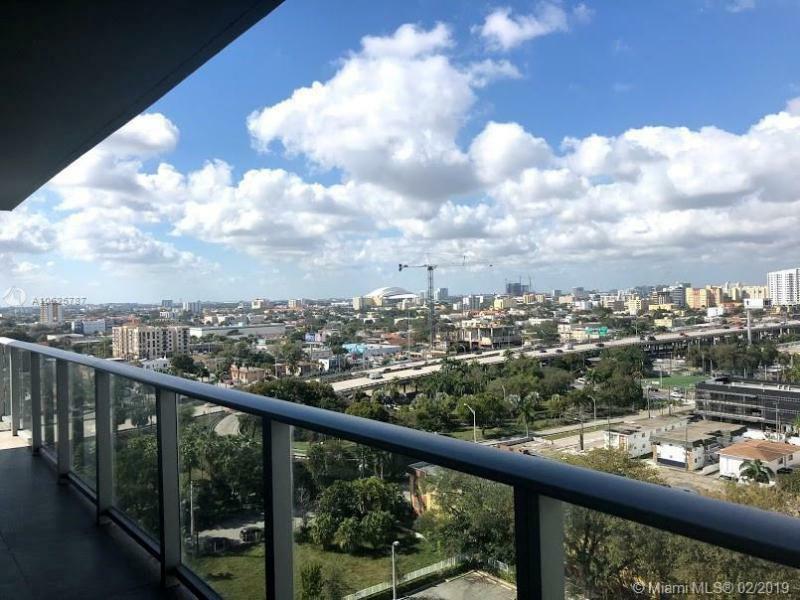 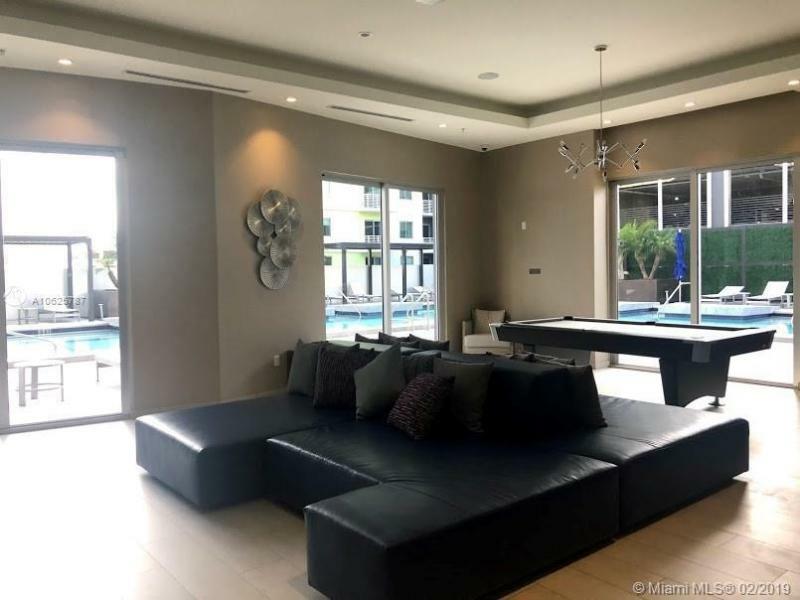 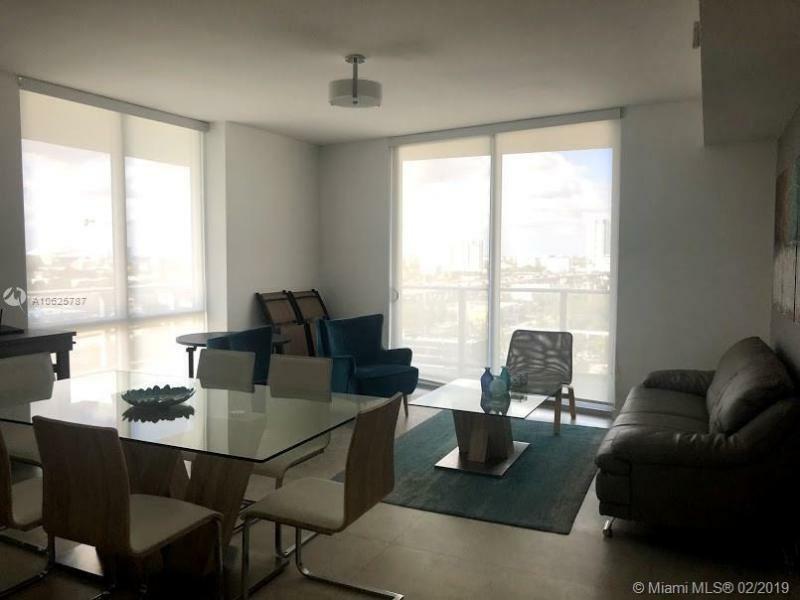 Unbelievable views of the Miami River, Marlins Park, Biscayne Bay, and more. 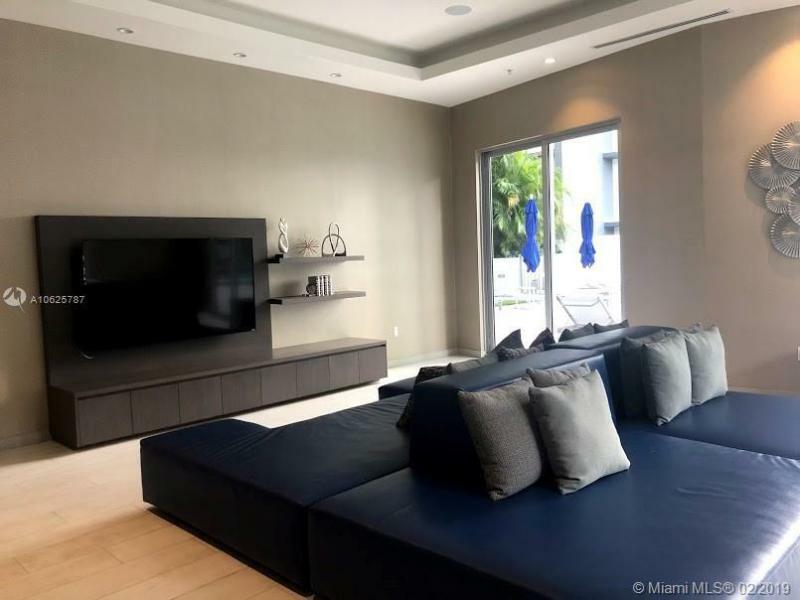 Pristine Italian kitchen cabinets, Bosch appliances, walk-in closets & Porcelain floors. 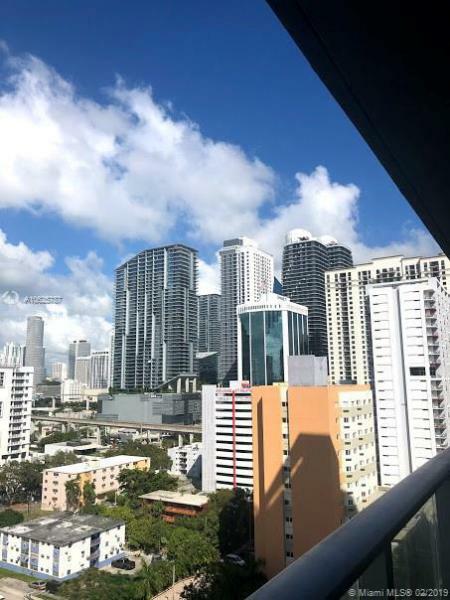 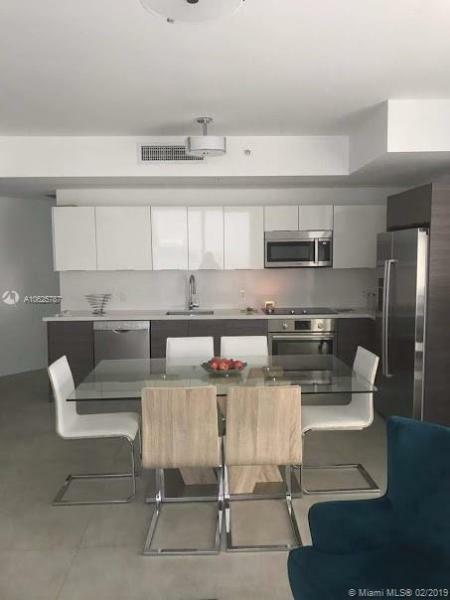 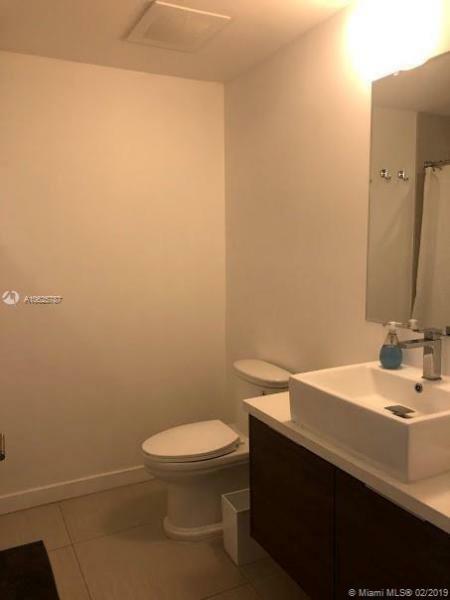 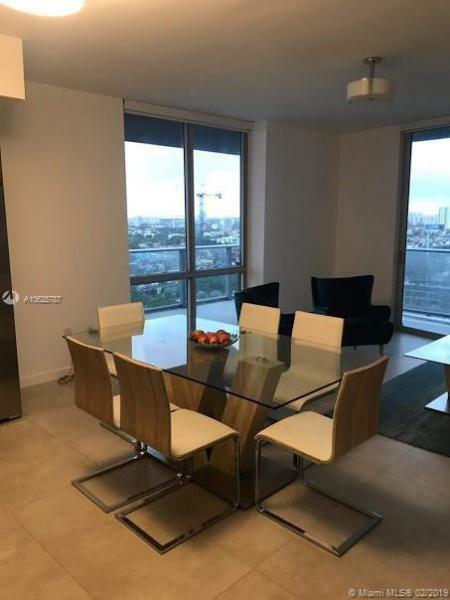 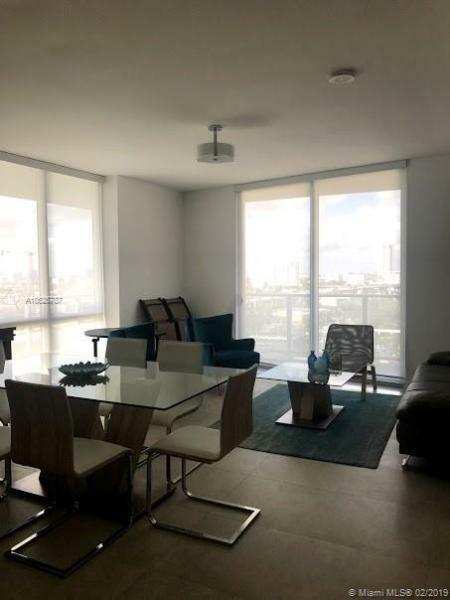 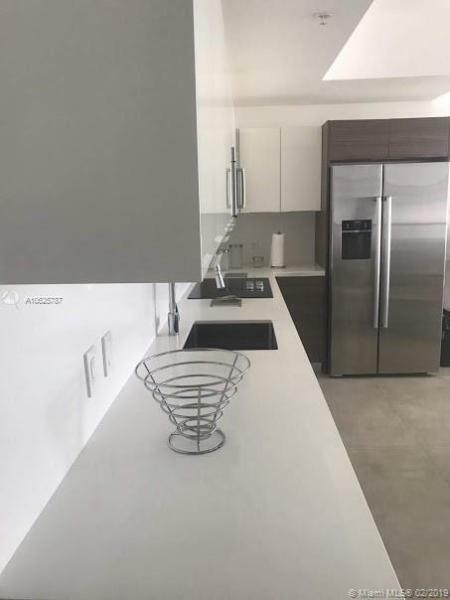 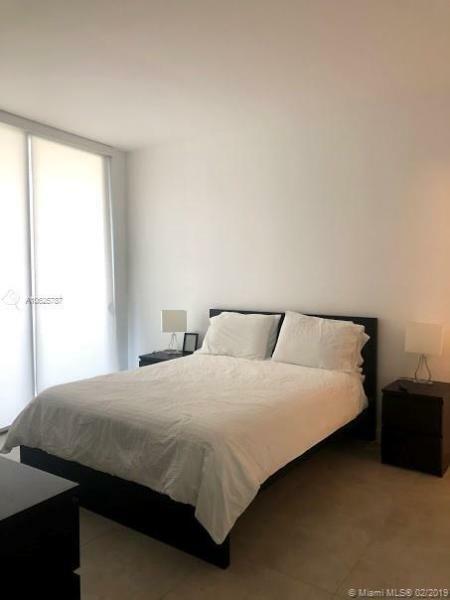 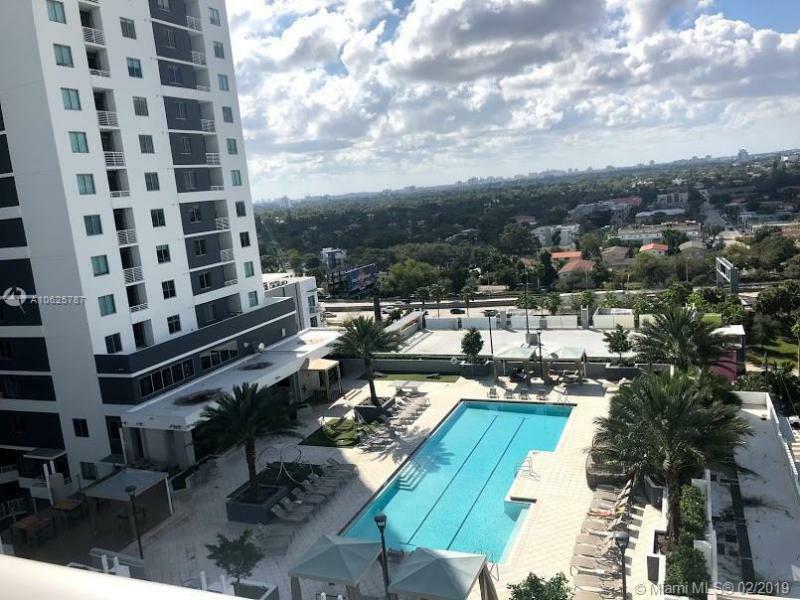 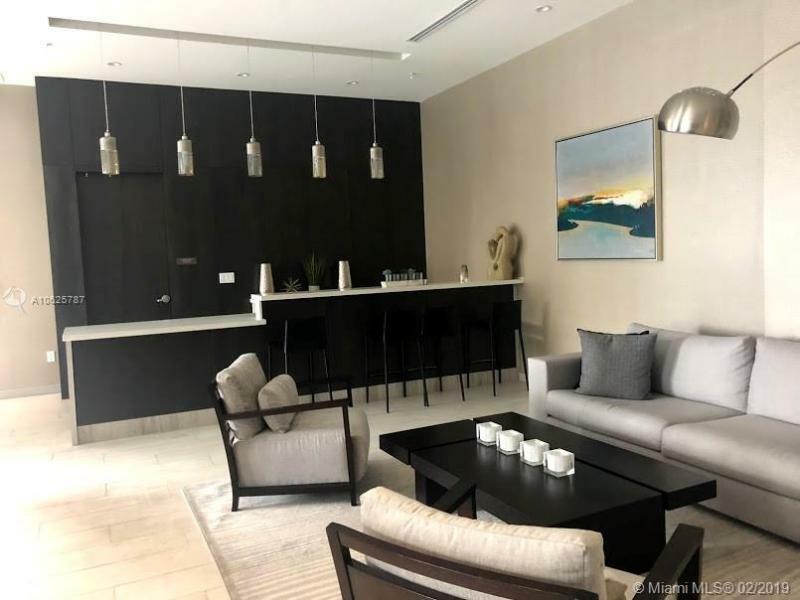 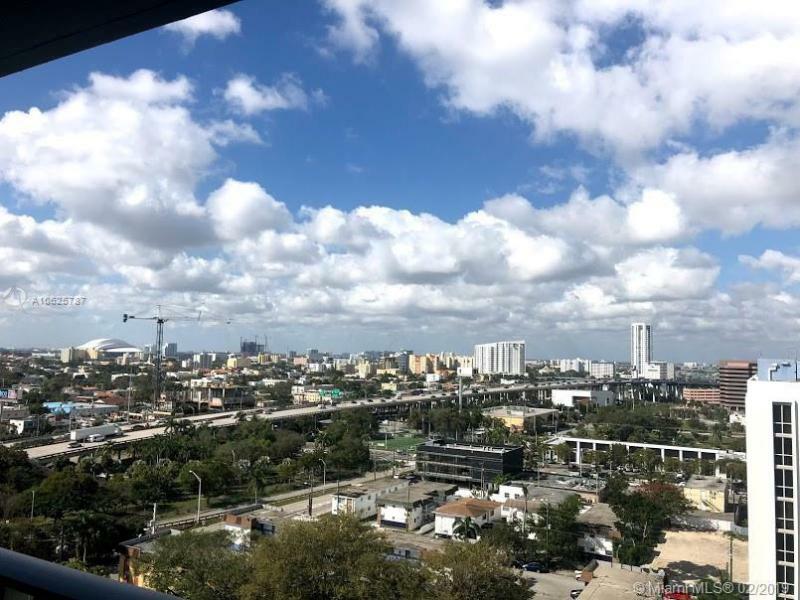 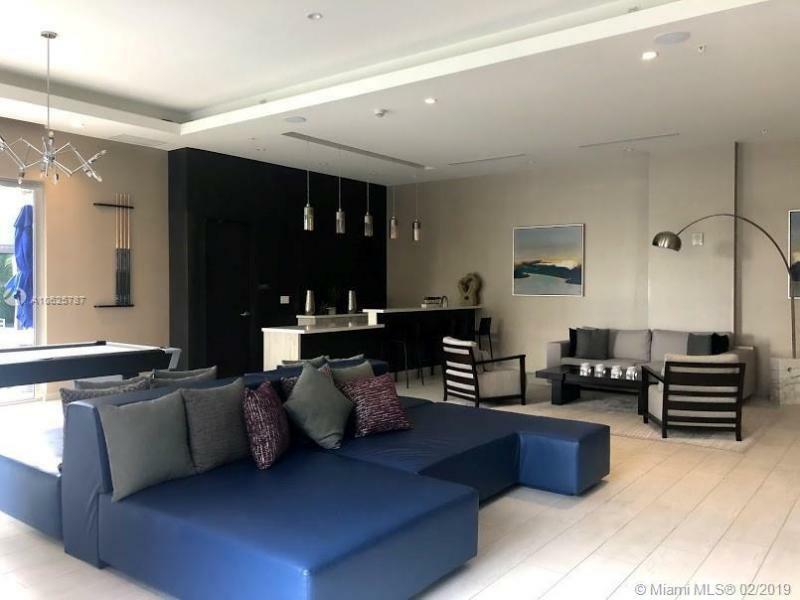 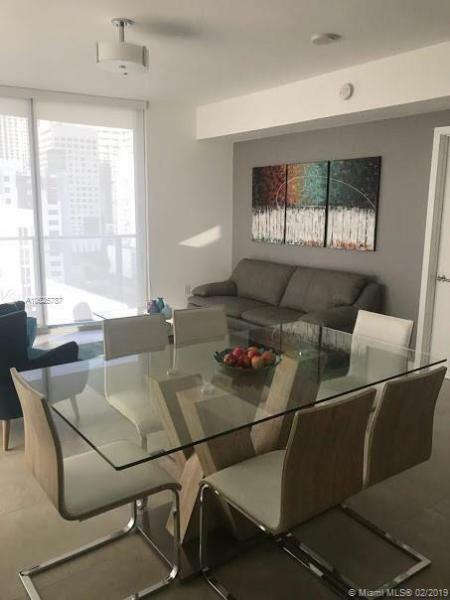 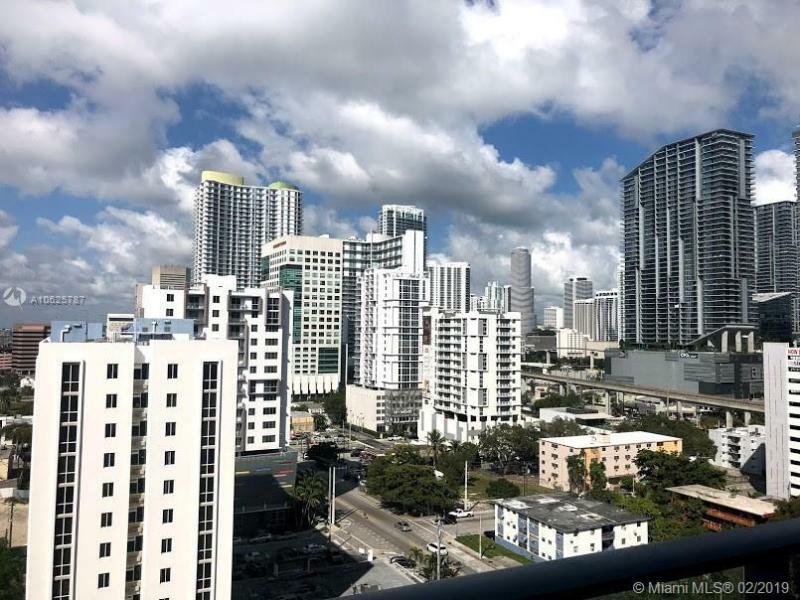 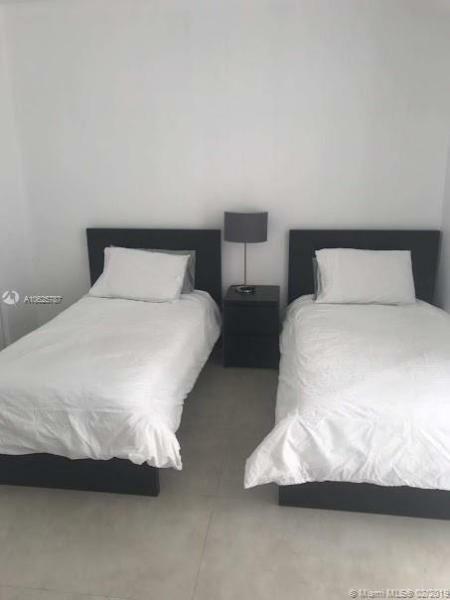 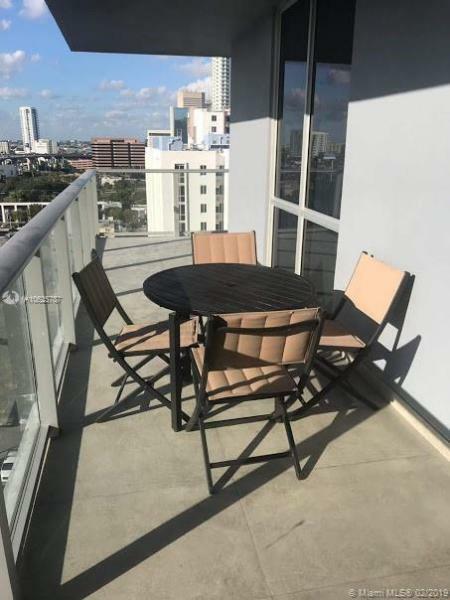 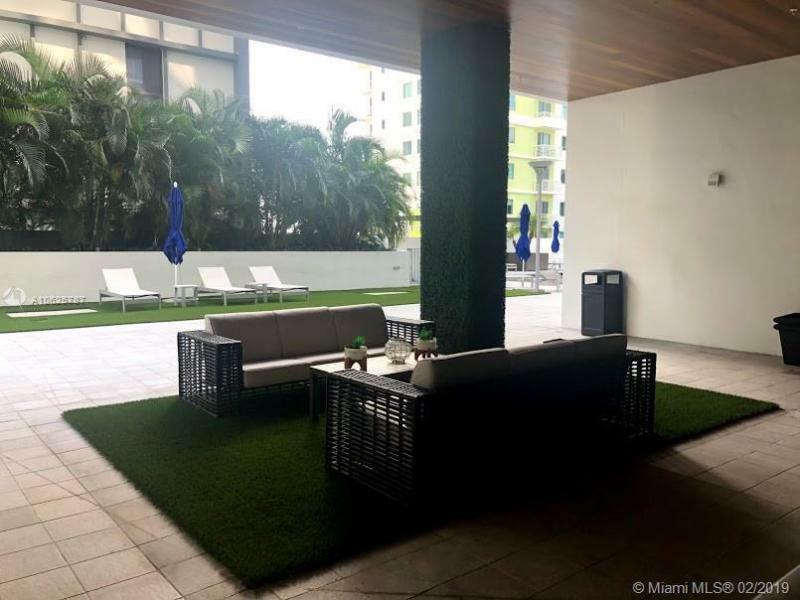 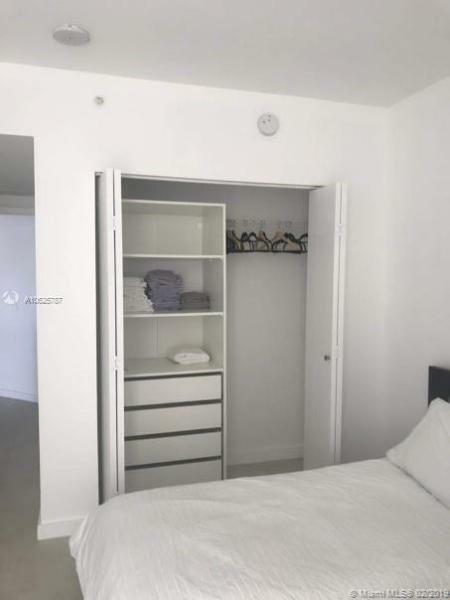 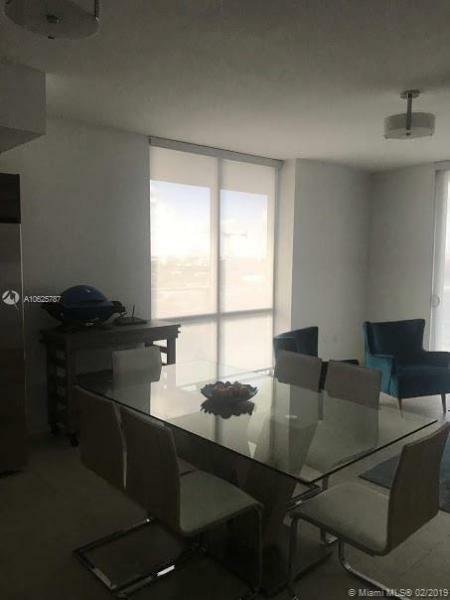 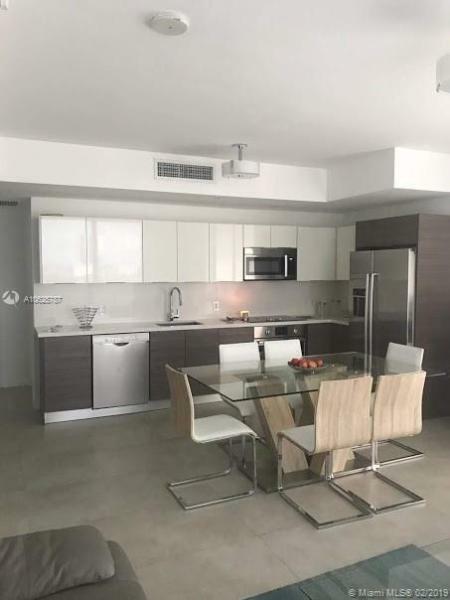 Full service building, 24-HR concierge & resort style amenities, restaurant on site and 3 blocks away from Brickell City Center, one block away from Publix and 1 block away from the main Transportation.